Did you know that SEO, Content and social media are inseparable? Yes. So, if you want to get serious about your SEO strategy plan you should probably consider starting with an SEO audit. This will be your starting point. Then you must create relevant epic content for your audience. SEO can make it or break it. We think that in order to be successful search engine optimisation must team up with social media and content marketing teams. To succeed SEO relies upon: Keyword research, content creation and social media campaigns citations (not platforms). Your success in organic search will greatly depends upon various processes, techniques and flanked with analytical tools that when combined will provide unvaluable insight thanks to the data retrieved. All the above is vital and necessary for ongoing SEO strategy plan, user experience improvement, relevancy and overall Website authority. You can now audit your website with our Free SEO audit tool. It only take 30-40 seconds to see your report. 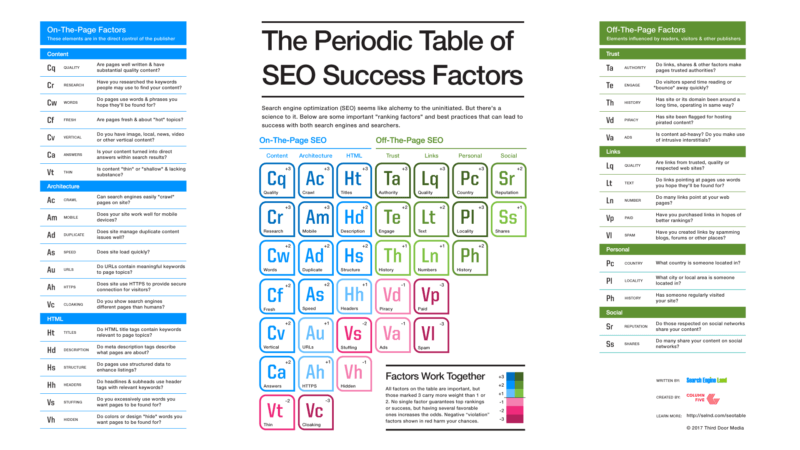 This will allow you to define and/or re-organise your SEO strategic plan. Read SMART online strategy this will help you develop a realistic plan to achieve quick and better results. What is an effective search engine optimisation? We will first do extensive keyword research about your website pages, find relevant keyword, optimize each element of your pages, and provide you with a complete report. Site Audit: is the first step to take – Look through the entire Website report to find out how optimised it is before diving into any further campaigns. Get free website audit today ! Site optimisation: A Website optimisation requires us to read and analyse your audience; so we can start on-page and/or off-page optimisation. Send your requirements to arrange a call. Control: We will start by analysing, reading and sending monthly reports based on collected data analytics allowing you to see where the improvements were made. We design and produce unique SEO campaigns whatever the size of your business. We will start by asking you “Who is your primary customer” in order to start optimising your website pages, before we dive again into any off-page optimisation. Quality of links and anchor text. Note: We can optionally even make these changes for you on your site if you provide the login credentials. Keyword Research – We’ll search, analyse and define your seo keywords and implement it in easy steps, as they will be the core engine of your online strategy. We’ll select keywords that engage, talk to your audience and deliver high traffic. Relevancy along with non-competitive keywords will be a priority to organise them into category baskets to help identify the best opportunities. Competitors – I hope, you know who your competitors are – After a preliminary keyword research, we’ll check their best keywords match, then select and compare with four – five competitors’ keyword ranking against the ones you use. We then show you and select the more relevant ones, while suggesting a strategy to improve your online positioning. On and Off site – We will analyse your internal website url structure and other important elements such as page content, word placement with audience phases in mind as these are highly weighted within the search engines algorithms structure. Local SEO strategy – Local is built on the 4 Critical pillars of Local SEO. To begin we’ll set-up or review your business listing on Google+, which will allow you to show up more often on local searches. We also focus on Local Directory Citations (LDC), but we’ll explain you why this approach will bring much better results. Monitoring & Reporting – We will provide you with monthly seo report including campaign keyword positioning, performance in UK or/and Worldwide. We can also provide you with your main competitors’ rankings. If you don’t require a full SEO campaign, we do not get upset. You might just need a Link building or a local seo campaign for instance – that’s okay just give us a call or email us and we can arrange that for you. Hampshire, Berkshire, Surrey, London and any nearby counties in the U.K.
We will run an audit in order to find out your online performance and actual keyword positioning along with recommendations. – Inbound Links – From Local city websites. FAQ – Want to know more about how…? Well is our Website performing? How long does it takes to rank first page of Google? What’s the most cost effective way to increase Website traffic? How long does it take to start ranking in Google? Does your online business needs a strategic boost or a complete new SEO strategy? Contact us today to get your Local SEO free audit report (prospects only) or give us a call us at tel: 01252 679885.